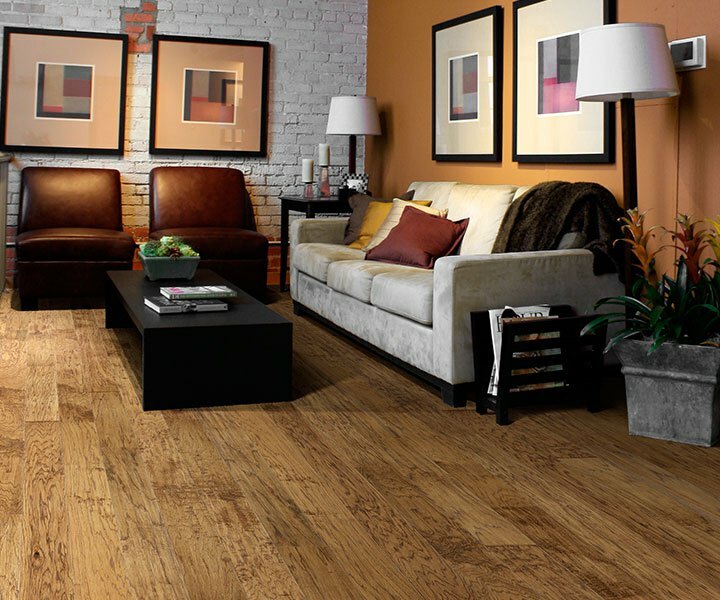 Solid wood flooring is made with one solid piece of wood and can be used in any above ground room in your home. There are many styles to choose from that include a variety of species and colors. Solid wood flooring also offers many choices in width, length and thickness. Generally, it is manufactured as a plank or strip. With so much variety, choosing a style is simply a matter of preference. A great benefit of solid wood flooring is that it can be sanded and refinished many times during its life. No Matter what application you have in mind for your solid hardwood floor, there is finish or stain that will turn any room into a visually appealing masterpiece. Not seeing your brand? 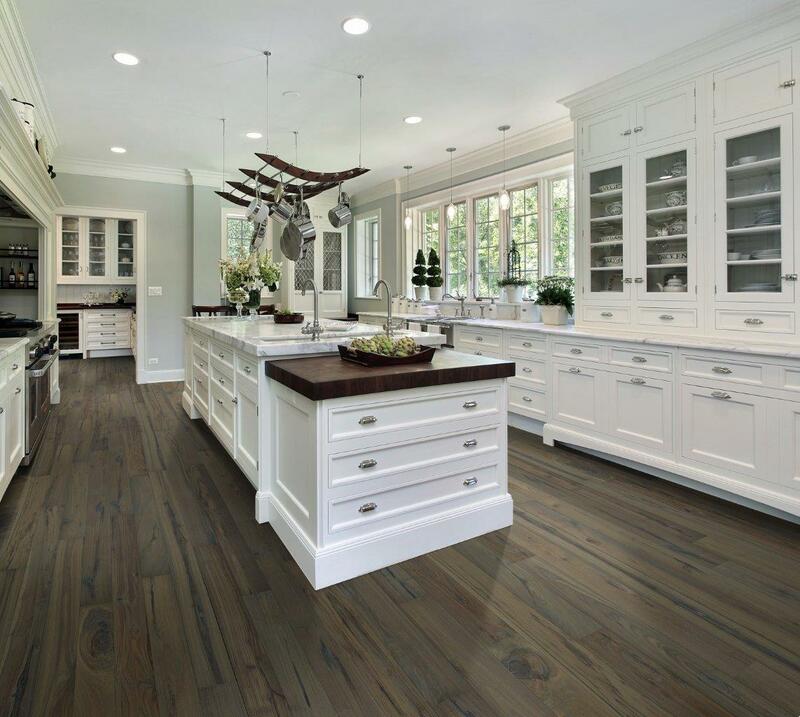 Contact Us today to learn more about the solid hardwood flooring brands that we carry.